Since the early 90s museums and cultural heritage sites have experimented with emerging technology. From early multimedia to mobiles to tabletops to AR / VR, technology has been used to enrich the visit, but always keeping the material and the digital as distinct. New interactions that combine the digital and the material can be designed creating seamless experiences where technology disappear and the experience of being there emerges. Starting from a few bespoke installations across Europe used by over 20,000 visitors, the lecture discusses how interaction design can engage visitors physically and emotionally while tracking visitor’s behaviour enables to personalise post-visit interactions. 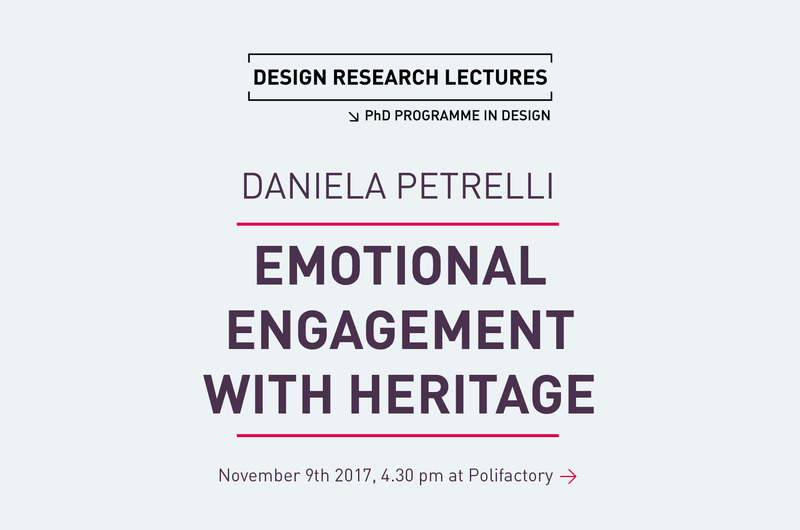 Dr Daniela Petrelli is Professor of Interaction Design at the Art & Design Research Centre, Sheffield Hallam University, UK. She started working on new technologies for cultural heritage in 1996 designing the first context-sensitive personalised interactive mobile guide. Recently she led the European project meSch that explored tangible and embodied interactions in museums and heritage sites. meSch has received international awards and is the first to use the Internet of Things and Cloud Computing in museums. Dr Petrelli’s other research interests include personal and family memories, data visualisation, multimedia and multilingual information access. In her career, she has published over 100 international peer-reviewed contributions and received 12 awards both from academia and industry. 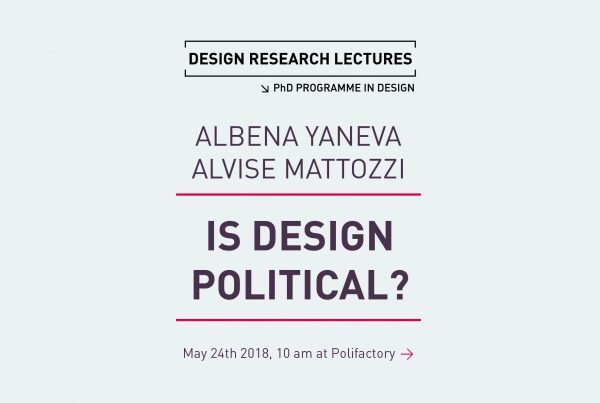 Dr Petrelli is director of the Digital Materiality Lab at the Art & Design Research Centre, an interest group looking into new digital-material hybrids.